Industrial Diesel Pressure Washer, featuring Yanmar L100 diesel engine, with electric start,for superior performance and reliability. Low cost operation with the use of diesel fuel. 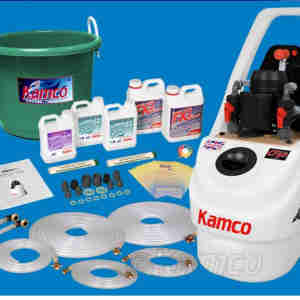 The Pramac PW30DYE gives the domestic or professional user a mobile solution to cleaning tasks by its ability to draw water from a container as well as mains water. 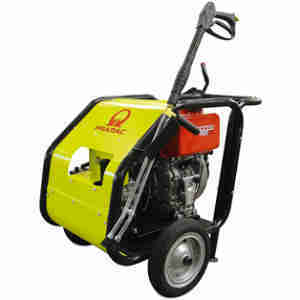 Pressure washer is supplied with a suction hose and strainer to emerse into a independent fresh water supply.